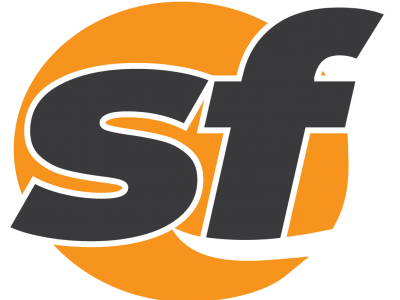 Supervisor Rafael Mandelman introduced a resolution at Tuesday’s Board of Supervisors meeting to declare a climate emergency. 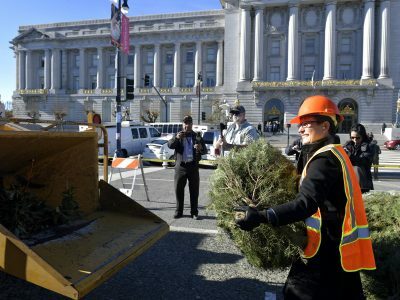 San Franciscans can get rid of their Christmas trees in an environmentally-responsible manner starting next week. 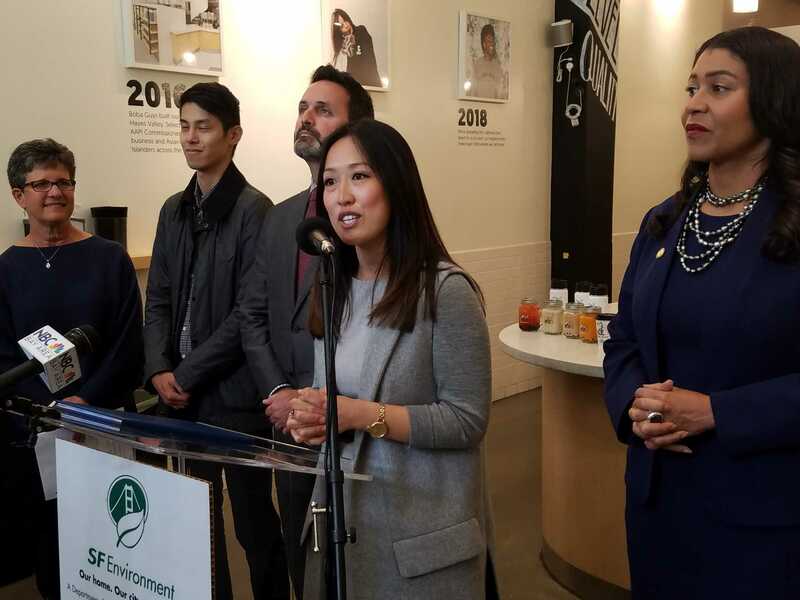 San Francisco will soon join other cities across the country in prohibiting the use of straws and other plastic food accessories. 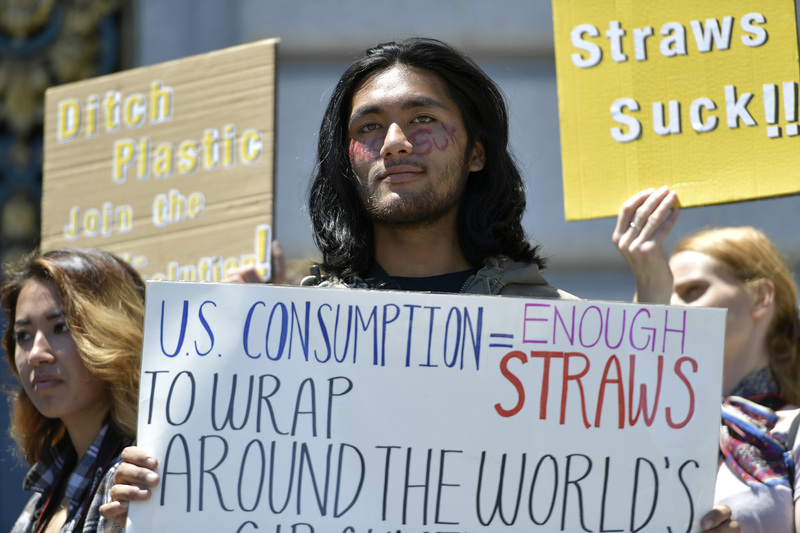 San Francisco could soon join a chorus of other U.S. cities in banning the distribution of plastic drinking straws. 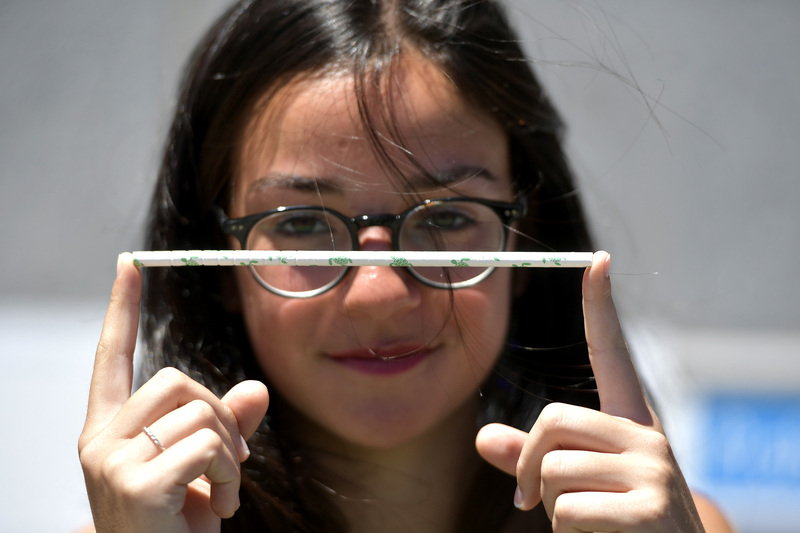 Plastic straws could soon be shown the door in San Francisco, just like plastic bags. 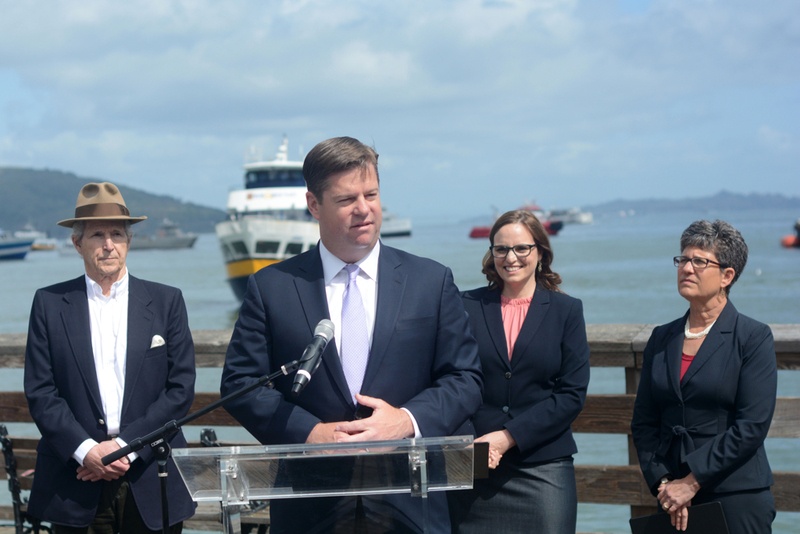 All Bay Area ferryboats that serve commuters and tourists will soon switch from regular diesel to renewable diesel fuel. 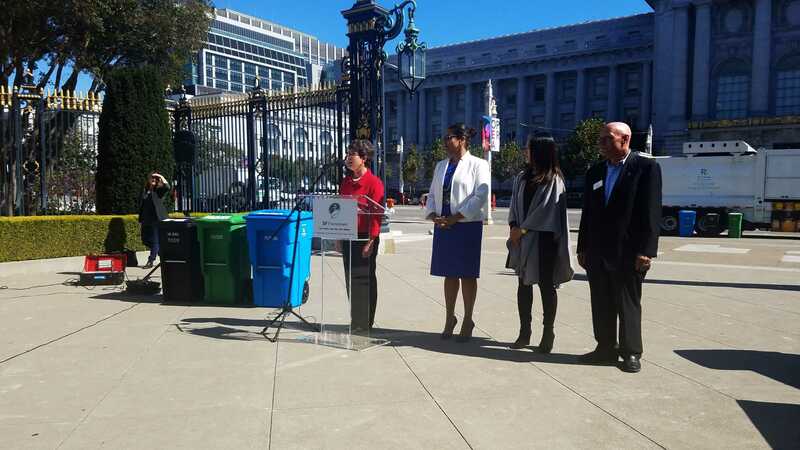 San Francisco’s residential black garbage bins are getting a lot smaller and could soon disappear altogether. 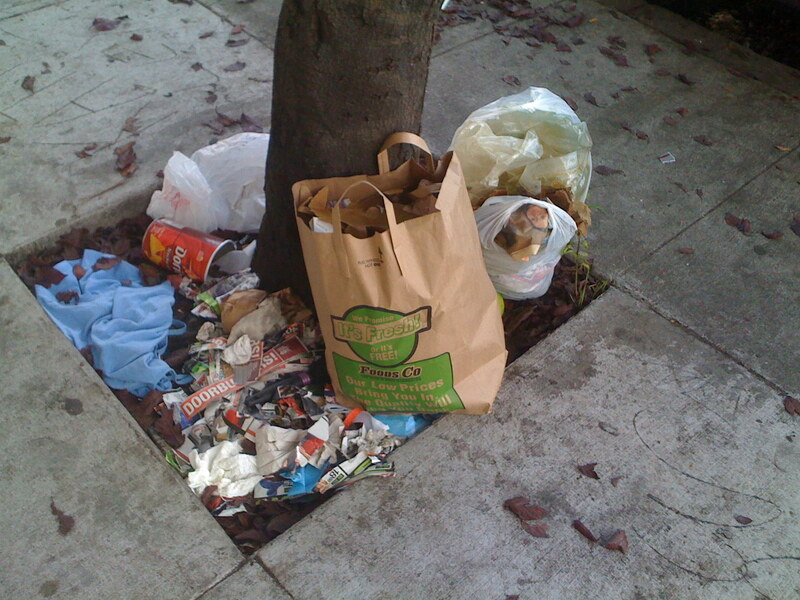 San Francisco’s litter is piling up, and not just on sunny weekends in Dolores Park. 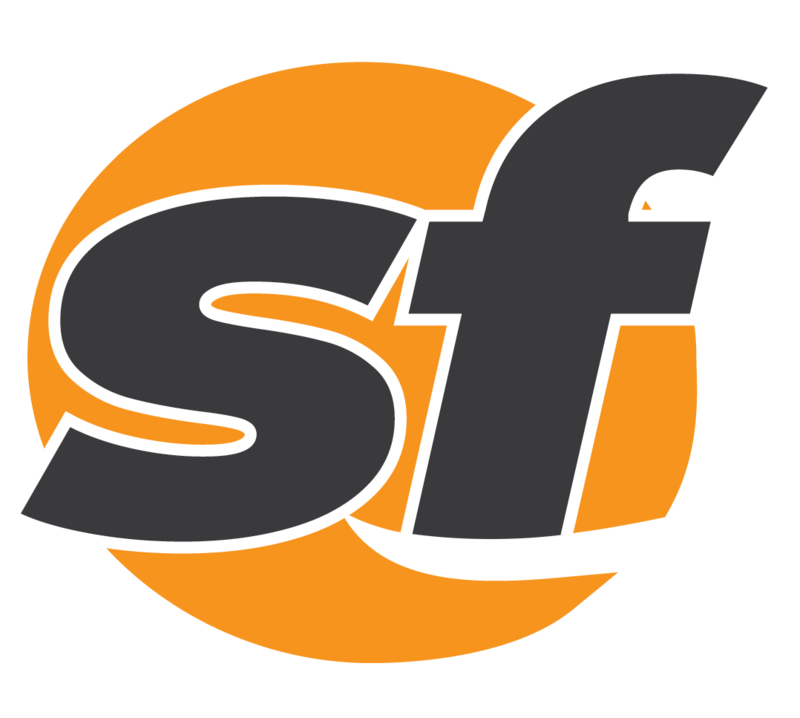 San Francisco officials are reminding residents that dumping used motor oil is not safe for the water system and the environment.